Track & Field / Welcome! 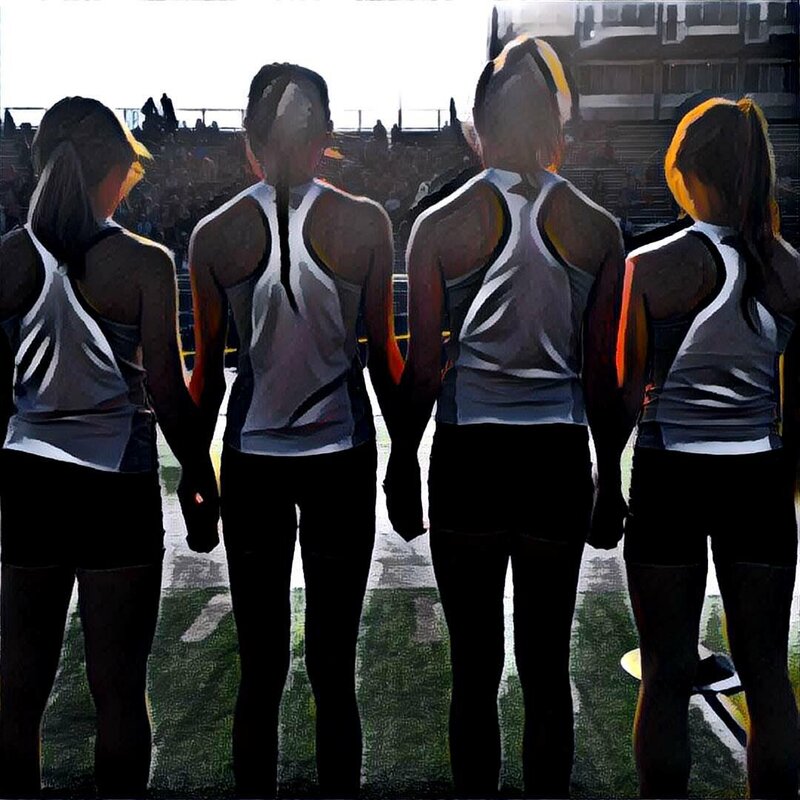 It is our goal to provide and promote a track & field program that emphasizes character development, a healthy attitude toward competition, selflessness, pride & self-esteem, and lifelong healthy habits. We look forward to coaching your daughters, and helping their dreams come true.